Hip 124, in 10 flat, 2013 Fasig-Tipton Selected Two-Year Olds in Training Sale. Hip 124in 10 flat2013 FasigTipton Selected TwoYear Olds in Training Sale. Hip 102, in 10 flat, 2013 Fasig-Tipton Selected Two-Year Olds in Training Sale. Hip 102in 10 flat2013 FasigTipton Selected TwoYear Olds in Training Sale. Hip 16, in 10 flat, 2013 Fasig-Tipton Selected Two-Year Olds in Training Sale. Hip 16in 10 flat2013 FasigTipton Selected TwoYear Olds in Training Sale. 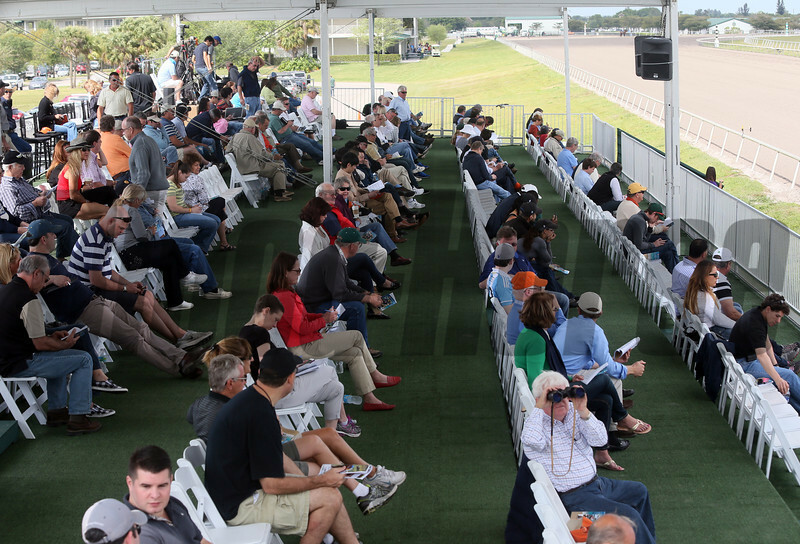 Scenics, 2013 Fasig-Tipton Selected Two-Year Olds in Training Sale. Scenics2013 FasigTipton Selected TwoYear Olds in Training Sale. Hip 73, in 21.2, 2013 Fasig-Tipton Selected Two-Year Olds in Training Sale. Hip 73in 21.22013 FasigTipton Selected TwoYear Olds in Training Sale. Hip 43, in 10 flat, 2013 Fasig-Tipton Selected Two-Year Olds in Training Sale. Hip 43in 10 flat2013 FasigTipton Selected TwoYear Olds in Training Sale. Hip 77, in 10 flat, 2013 Fasig-Tipton Selected Two-Year Olds in Training Sale. Hip 77in 10 flat2013 FasigTipton Selected TwoYear Olds in Training Sale. Hip 126, 2013 Fasig-Tipton Selected Two-Year Olds in Training Sale. Hip 1262013 FasigTipton Selected TwoYear Olds in Training Sale. Hip 127, 2013 Fasig-Tipton Selected Two-Year Olds in Training Sale. Hip 1272013 FasigTipton Selected TwoYear Olds in Training Sale. Hip 128, 2013 Fasig-Tipton Selected Two-Year Olds in Training Sale. Hip 1282013 FasigTipton Selected TwoYear Olds in Training Sale. Hip 130, 2013 Fasig-Tipton Selected Two-Year Olds in Training Sale. 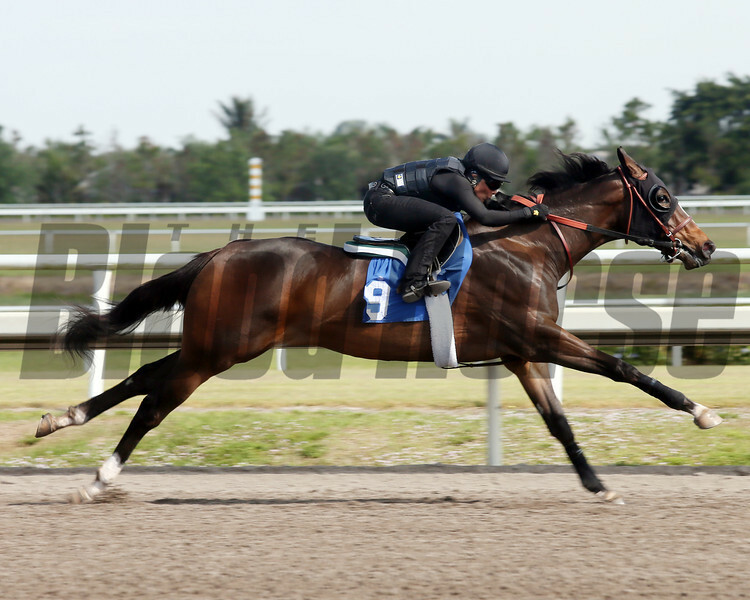 Hip 1302013 FasigTipton Selected TwoYear Olds in Training Sale. Hip 132, 2013 Fasig-Tipton Selected Two-Year Olds in Training Sale. 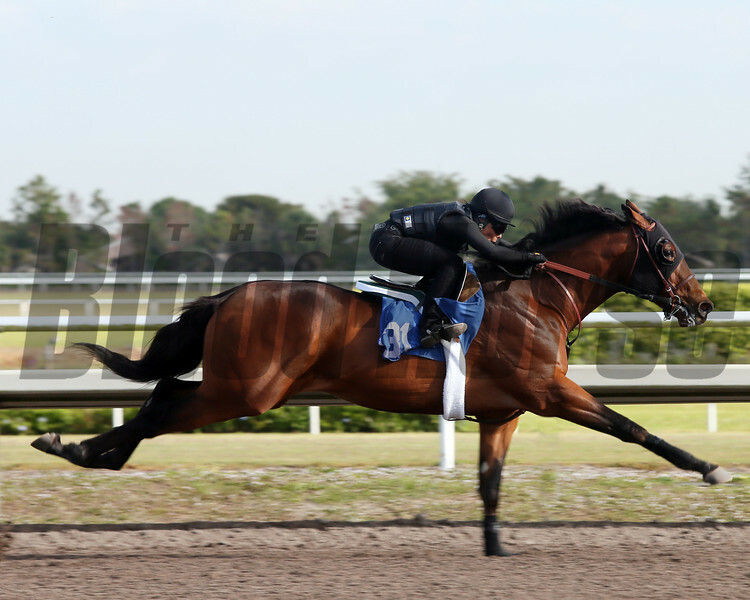 Hip 1322013 FasigTipton Selected TwoYear Olds in Training Sale. 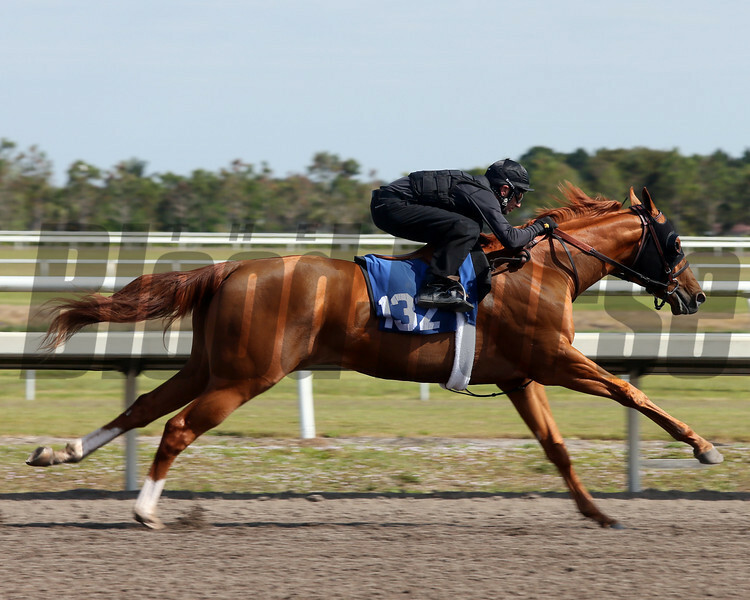 Hip 131, 2013 Fasig-Tipton Selected Two-Year Olds in Training Sale. 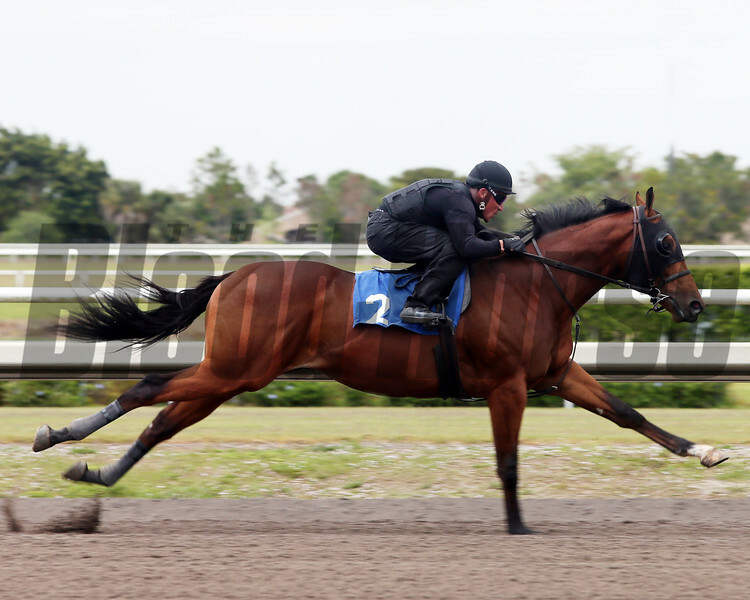 Hip 1312013 FasigTipton Selected TwoYear Olds in Training Sale. Hip 134, 2013 Fasig-Tipton Selected Two-Year Olds in Training Sale. Hip 1342013 FasigTipton Selected TwoYear Olds in Training Sale. Hip 135, 2013 Fasig-Tipton Selected Two-Year Olds in Training Sale. Hip 1352013 FasigTipton Selected TwoYear Olds in Training Sale. Hip 1 2013 Fasig-Tipton Selected Two-Year Olds in Training Sale. filly; Malibu Moon - Kelli Lee, by Kris S.
Hip 2, 2013 Fasig-Tipton Selected Two-Year Olds in Training Sale. Hip 22013 FasigTipton Selected TwoYear Olds in Training Sale. Hip 4, 2013 Fasig-Tipton Selected Two-Year Olds in Training Sale. Hip 42013 FasigTipton Selected TwoYear Olds in Training Sale. Hip 3, 2013 Fasig-Tipton Selected Two-Year Olds in Training Sale. Hip 32013 FasigTipton Selected TwoYear Olds in Training Sale. 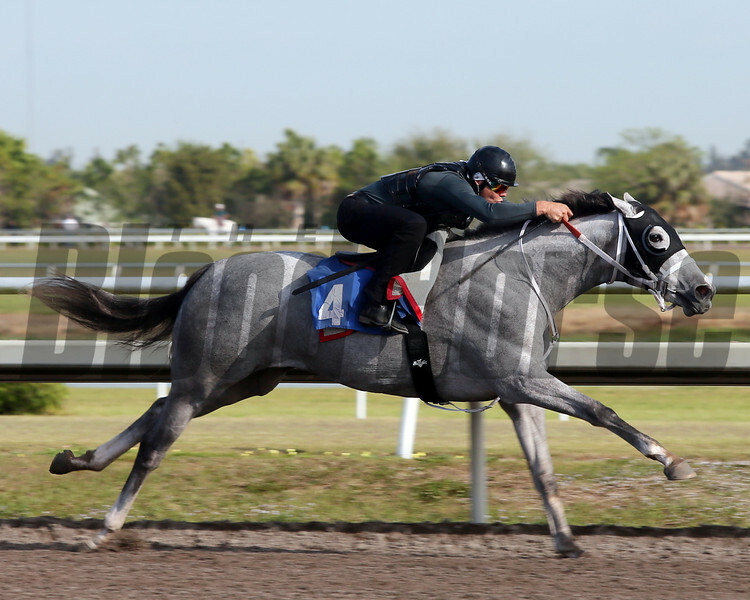 Hip 5, 2013 Fasig-Tipton Selected Two-Year Olds in Training Sale. Hip 52013 FasigTipton Selected TwoYear Olds in Training Sale. 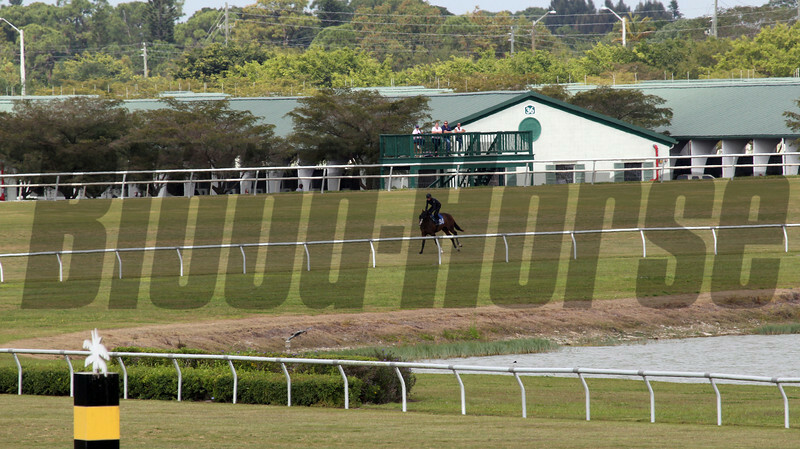 Hip 8, 2013 Fasig-Tipton Selected Two-Year Olds in Training Sale. 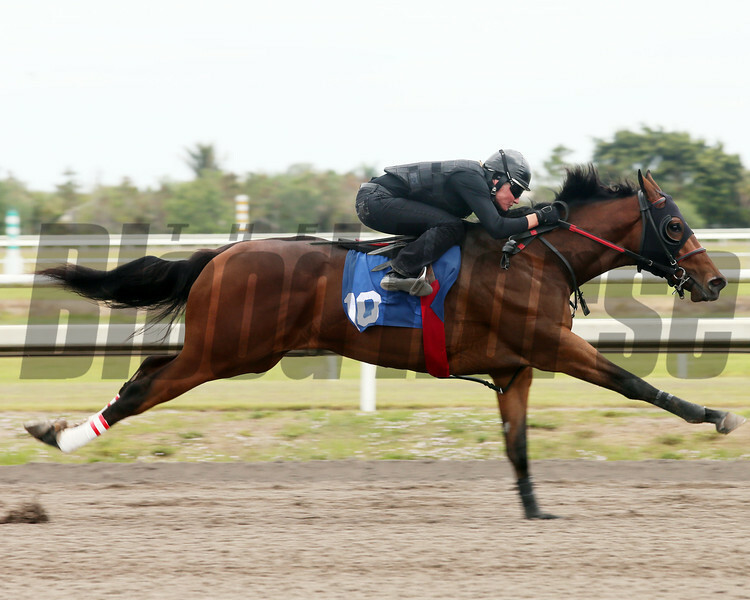 Hip 82013 FasigTipton Selected TwoYear Olds in Training Sale. Hip 9, 2013 Fasig-Tipton Selected Two-Year Olds in Training Sale. Hip 92013 FasigTipton Selected TwoYear Olds in Training Sale. 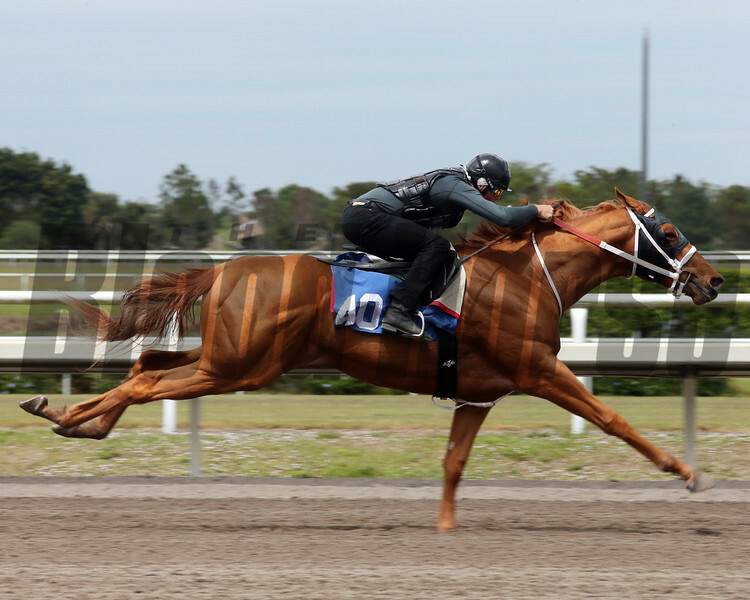 Hip 10, 2013 Fasig-Tipton Selected Two-Year Olds in Training Sale. Hip 102013 FasigTipton Selected TwoYear Olds in Training Sale. Hip 12, 2013 Fasig-Tipton Selected Two-Year Olds in Training Sale. Hip 122013 FasigTipton Selected TwoYear Olds in Training Sale. Hip 14, 2013 Fasig-Tipton Selected Two-Year Olds in Training Sale. Hip 142013 FasigTipton Selected TwoYear Olds in Training Sale. Hip 17, 2013 Fasig-Tipton Selected Two-Year Olds in Training Sale. Hip 172013 FasigTipton Selected TwoYear Olds in Training Sale. Hip 15, 2013 Fasig-Tipton Selected Two-Year Olds in Training Sale. Hip 152013 FasigTipton Selected TwoYear Olds in Training Sale. 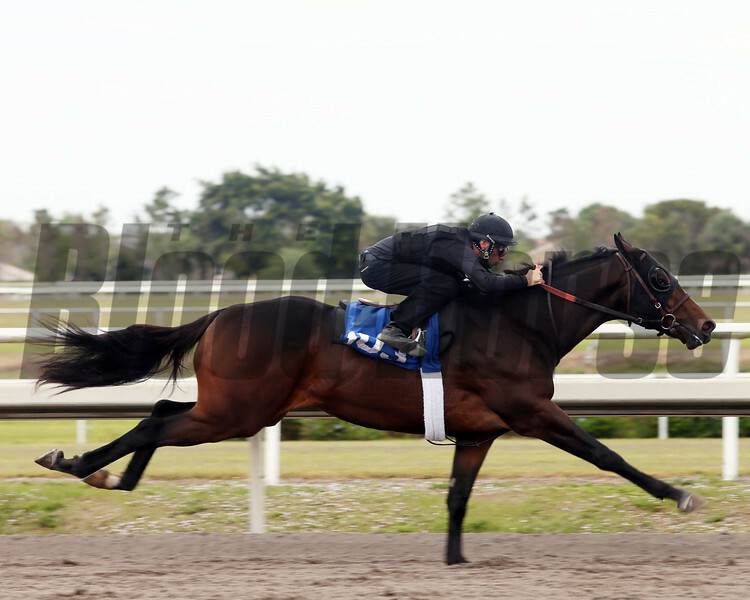 Hip 19, 2013 Fasig-Tipton Selected Two-Year Olds in Training Sale. Hip 192013 FasigTipton Selected TwoYear Olds in Training Sale. 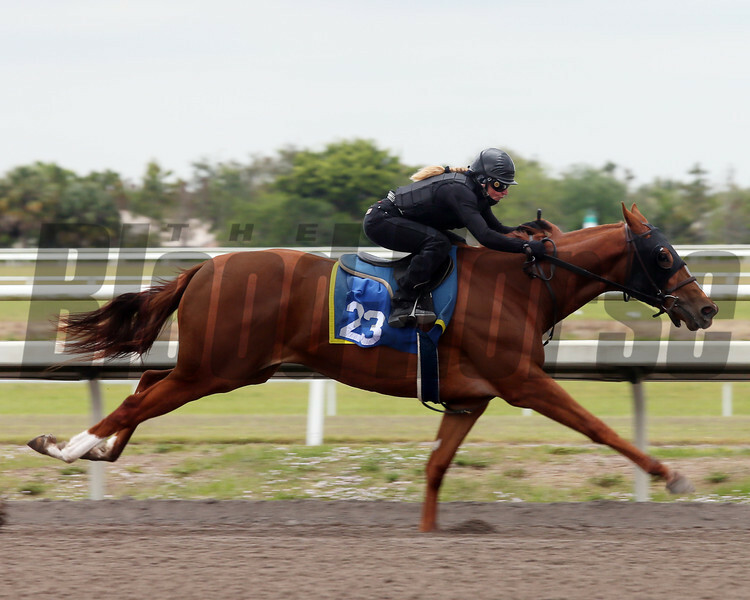 Hip 23, 2013 Fasig-Tipton Selected Two-Year Olds in Training Sale. Hip 232013 FasigTipton Selected TwoYear Olds in Training Sale. 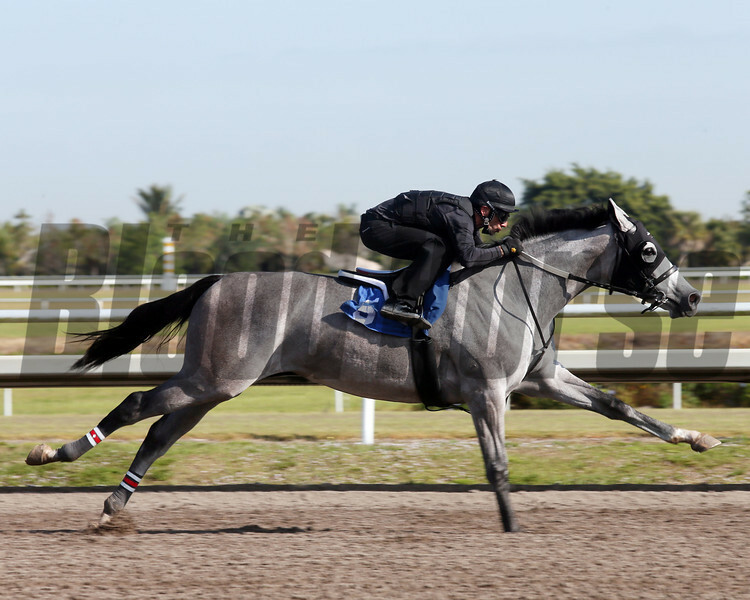 Hip 25, 2013 Fasig-Tipton Selected Two-Year Olds in Training Sale. Hip 252013 FasigTipton Selected TwoYear Olds in Training Sale. Hip 22, 2013 Fasig-Tipton Selected Two-Year Olds in Training Sale. Hip 222013 FasigTipton Selected TwoYear Olds in Training Sale. Hip 26, 2013 Fasig-Tipton Selected Two-Year Olds in Training Sale. Hip 262013 FasigTipton Selected TwoYear Olds in Training Sale. 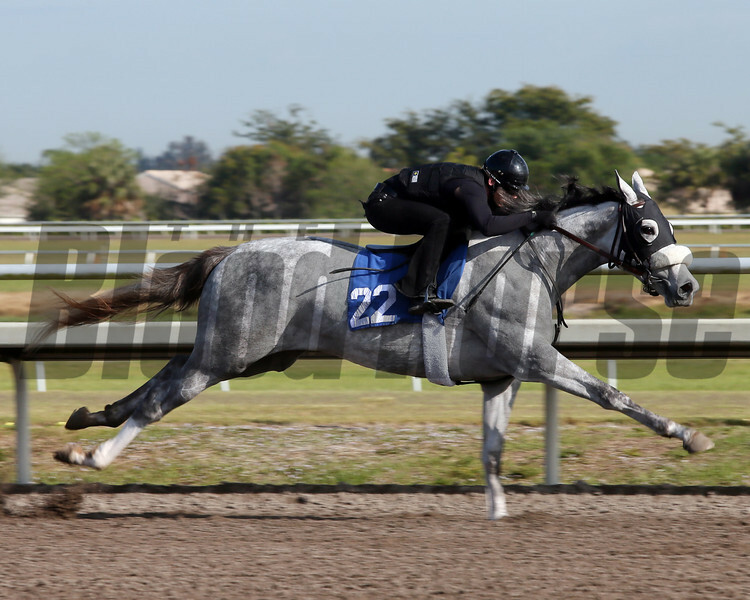 Hip 28, 2013 Fasig-Tipton Selected Two-Year Olds in Training Sale. Hip 282013 FasigTipton Selected TwoYear Olds in Training Sale. Hip 29, 2013 Fasig-Tipton Selected Two-Year Olds in Training Sale. Hip 292013 FasigTipton Selected TwoYear Olds in Training Sale. 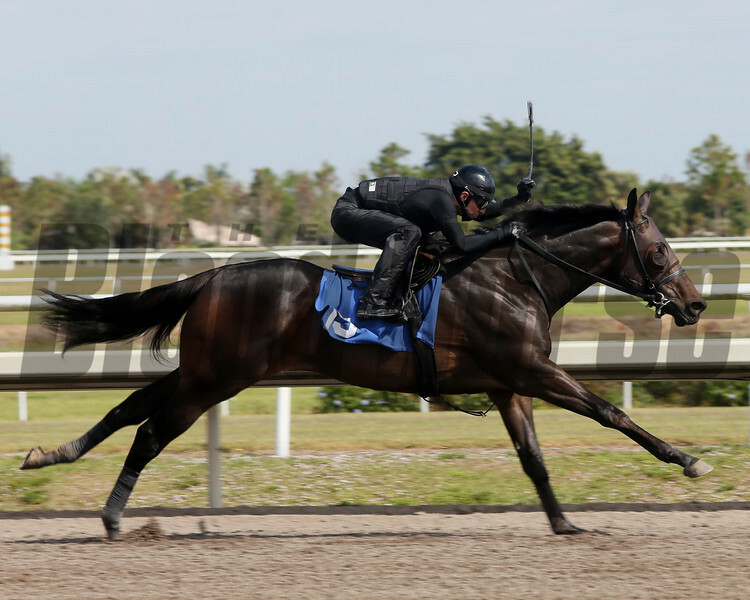 Hip 31, 2013 Fasig-Tipton Selected Two-Year Olds in Training Sale. 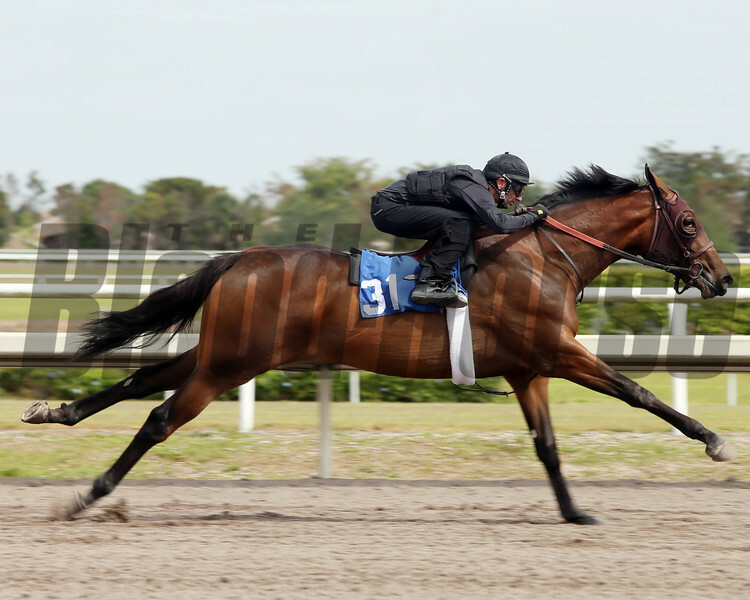 Hip 312013 FasigTipton Selected TwoYear Olds in Training Sale. Hip 33, 2013 Fasig-Tipton Selected Two-Year Olds in Training Sale. Hip 332013 FasigTipton Selected TwoYear Olds in Training Sale. Hip 34, 2013 Fasig-Tipton Selected Two-Year Olds in Training Sale. Hip 342013 FasigTipton Selected TwoYear Olds in Training Sale. 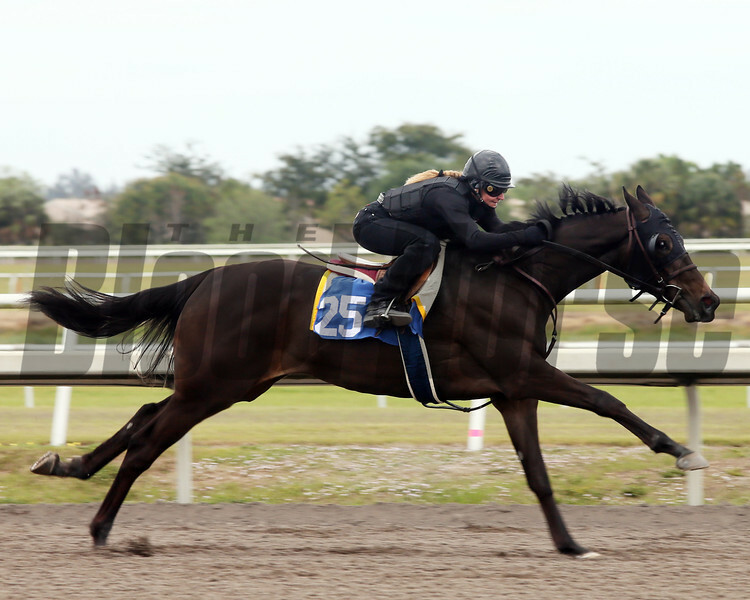 Hip 36, 2013 Fasig-Tipton Selected Two-Year Olds in Training Sale. Hip 362013 FasigTipton Selected TwoYear Olds in Training Sale. 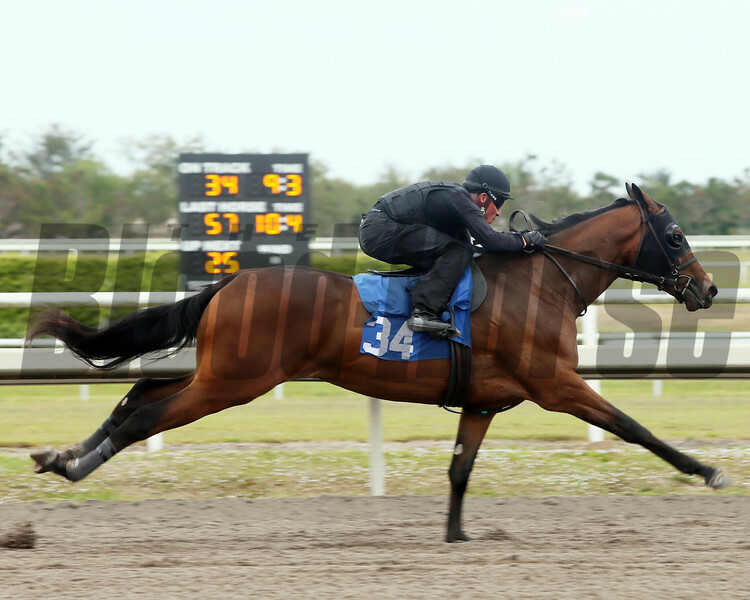 Hip 39, 2013 Fasig-Tipton Selected Two-Year Olds in Training Sale. Hip 392013 FasigTipton Selected TwoYear Olds in Training Sale. Hip 37, 2013 Fasig-Tipton Selected Two-Year Olds in Training Sale. Hip 372013 FasigTipton Selected TwoYear Olds in Training Sale. 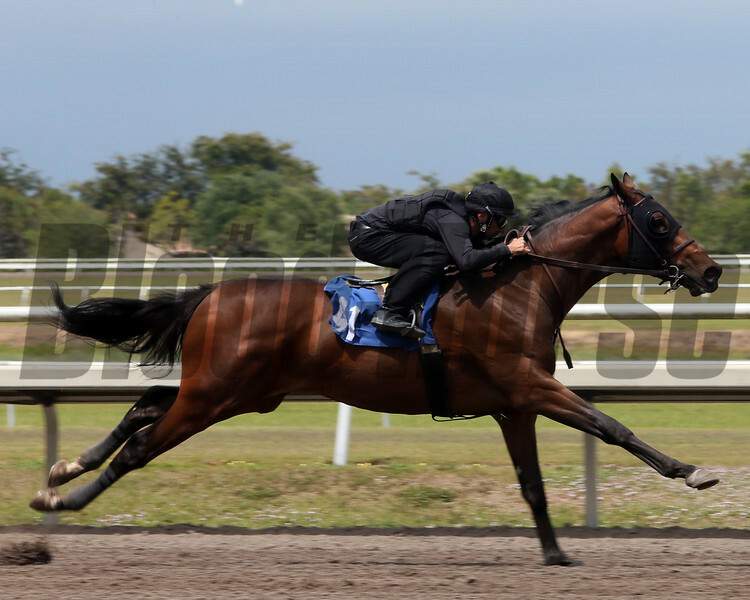 Hip 38, 2013 Fasig-Tipton Selected Two-Year Olds in Training Sale. Hip 382013 FasigTipton Selected TwoYear Olds in Training Sale. Hip 40, 2013 Fasig-Tipton Selected Two-Year Olds in Training Sale. Hip 402013 FasigTipton Selected TwoYear Olds in Training Sale. Hip 41, 2013 Fasig-Tipton Selected Two-Year Olds in Training Sale. Hip 412013 FasigTipton Selected TwoYear Olds in Training Sale. Hip 45, 2013 Fasig-Tipton Selected Two-Year Olds in Training Sale. Hip 452013 FasigTipton Selected TwoYear Olds in Training Sale. Hip 46, 2013 Fasig-Tipton Selected Two-Year Olds in Training Sale. Hip 462013 FasigTipton Selected TwoYear Olds in Training Sale. Hip 49, 2013 Fasig-Tipton Selected Two-Year Olds in Training Sale. Hip 492013 FasigTipton Selected TwoYear Olds in Training Sale.